Welcome to extendedReach! 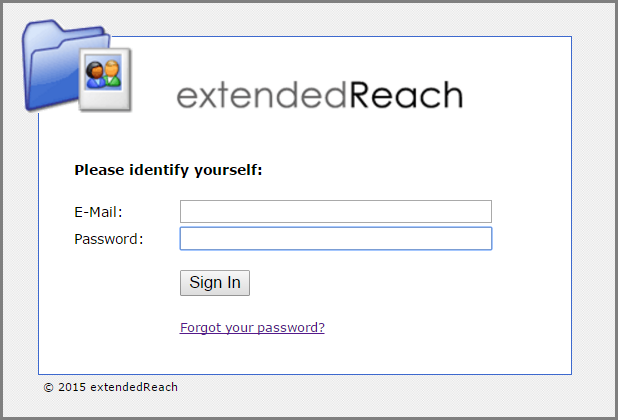 This article is meant to get you started with accessing extendedReach. If you have a question not addressed here, you can search at the bottom of this article in Related Topics or your can Contact Support. 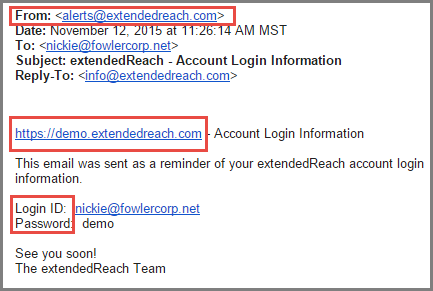 You will receive an email from extendedReach with our login link, your login ID, which is your email address, and your temporary password. Click on the extendedReach link. Use the information provided in your email: login ID or email address and your temporary password. You will be asked to chose a new password when you login for the first time. If you forget your password, simply click on the Forgot your password hyperlink and you will receive an email. With that information, you can login and select a new password. Should you wish to change your password, simply click on My Preferences and select Change Password. This will allow you to change your password right in this screen. You are not logged off until you click “Logout” in the top right corner of the screen. If you navigate to other websites you are still logged into your extendedReach until you have clicked this button. 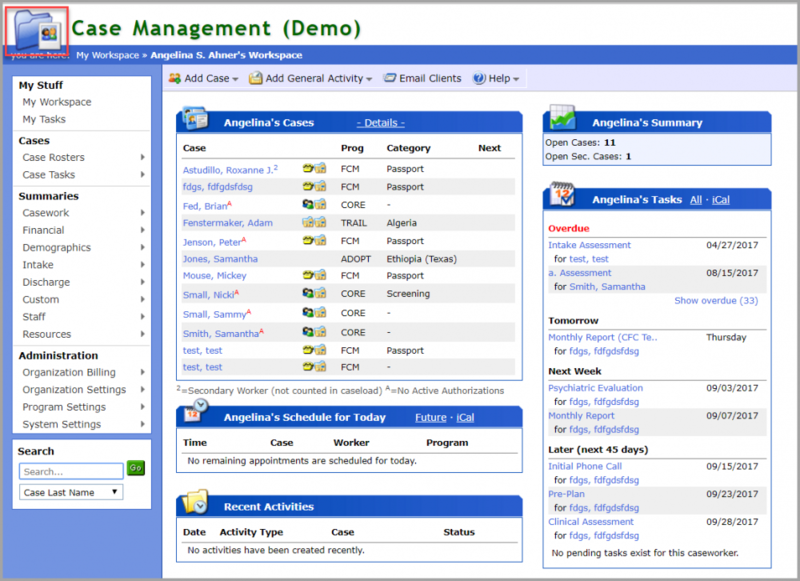 We set the timeout to 8 hours to make working with Word documents easier. 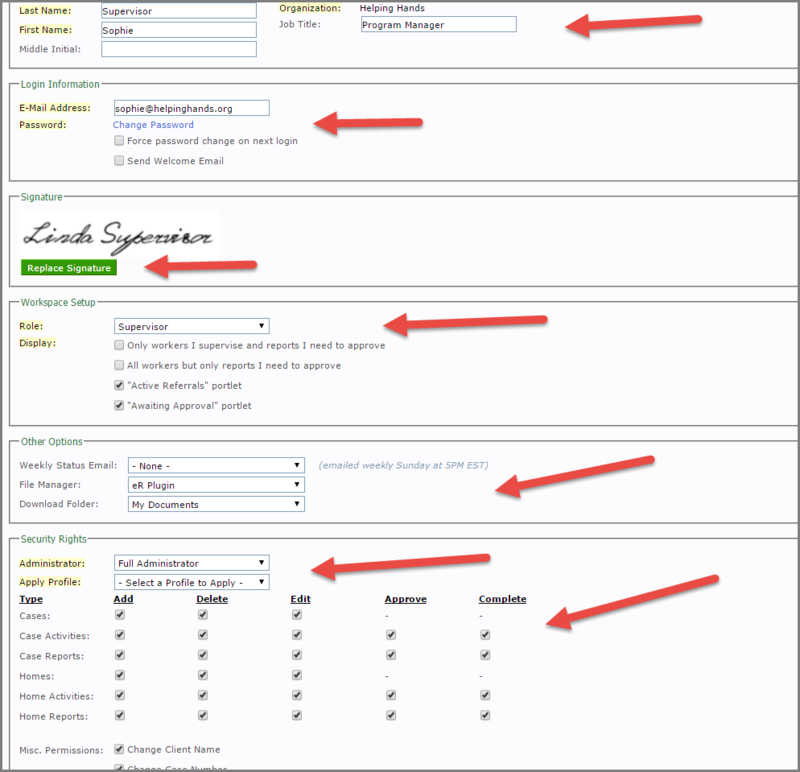 Adjust information as desired, and SAVE.